Best known as one half of intercontinental super-duo TNGHT, Montreal’s Lunice began producing as a young kid on Fruity Loops. As soon as Lunice started DJing live, he quickly gained attention for his intensely energetic live performances. 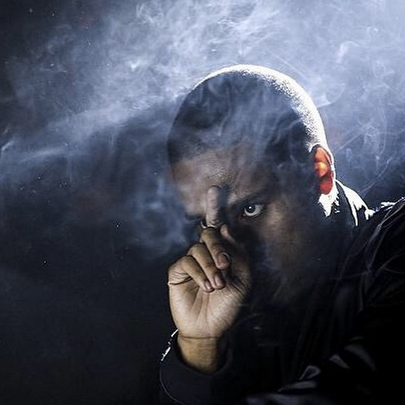 In 2012, Lunice formed TNGHT with Hudson Mohawke and released one killer EP before tragically disbanding. Lunice has collaborated with the likes of Azealia Banks, appearing in the music video of her gargantuan single “212.” In June 2016, Lunice reunited with Hud-Mo for one night in Montreal, giving fans hope that the two producers will team up once again, and provide the people with what they need.